What does the Internet of Things (IoT) and the Russian proverb about the dancing bear have in common? Read on. When the Internet of Things (IoT) first started grabbing headlines, I thought of the Russian proverb about the dancing bear. Who wouldn’t marvel at connected cars, smart houses, wearable devices, kitchen appliances that send and receive data to make us more efficient? 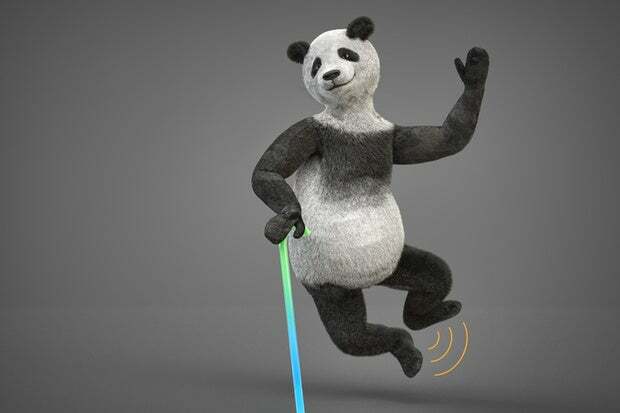 But in the business world today the IoT bear is not only dancing, it is dancing well – albeit for targeted audiences. As Beth Stackpole writes in “Making IoT Magic,” analytics is what will make IoT a staple of virtually any industry. CIOs are well-positioned to play a key role in making the magic happen by quantifying the business value of IoT projects. “Many CIOs think of IoT as cool technology, but their business peers don’t care about the technology, they only care about the business outcomes,” says Ken Piddington, CIO at MRE-Consulting. Piddington adds that CIOs can earn trust by helping make the business case for IoT analytics and by picking strategic pilot projects. Stackpole zeros in on three such projects, which are also examples of business-IT partnerships. Manufacturer Inteva Products’ plant floor machinery has been collecting data for years, but that information was siloed and offered no business insight. The company recently retooled its production floor environment and relies on IoT analytics capabilities to gain intelligence that can lead to better decision-making. Haemonetics, a provider of blood management services to both donor centers and hospitals, wanted to create new product capabilities and a service business model architected around IoT to help its customers provide better care to patients. Haemonetics’ IoT analytics project also serves as an example for other business and tech leaders. Walt Hauck, vice president, worldwide product development for Haemonetics, says his CIO partner has taken the lead on key components such as the security and authentication architecture, critically important in healthcare-related offerings.. “It’s been an intimate balance between us and corporate IT,” says Hauck. Eric van Gemeren, vice president of R&D for Flowserve, a manufacturer of flow control products used in industries like oil & gas and chemicals, is leveraging IoT analytics to retool and differentiate its offerings with predictive maintenance capabilities. While van Gemeren’s group takes the lead on developing Flowserve’s new IoT products and services, he says the CIO’s group has played a key behind-the-scenes role, mapping out infrastructure and integrating key supporting technologies. Check out our May digital edition cover story for a detailed look at the magic of IoT analytics .